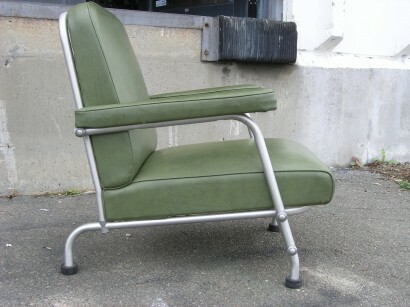 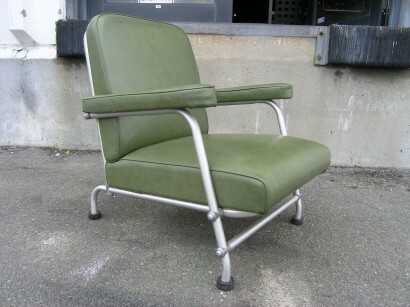 This armchair by NAMCO furniture is in all original condition and is an interpretation of a classic design by Warren McArthur. 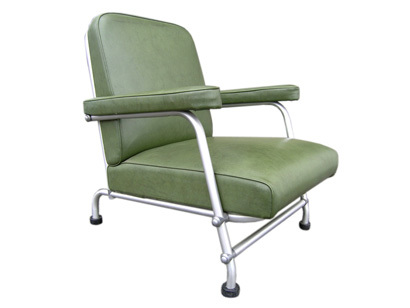 McArthur’s iconic designs represent the glamour of 1930′s art deco. 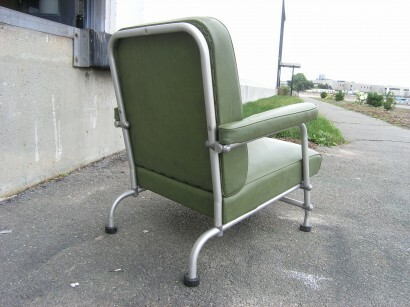 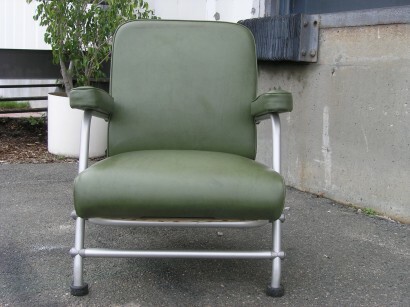 His aluminum furniture, which he registered several patents for, was created with no spot welding and all components are fitted and screwed together. 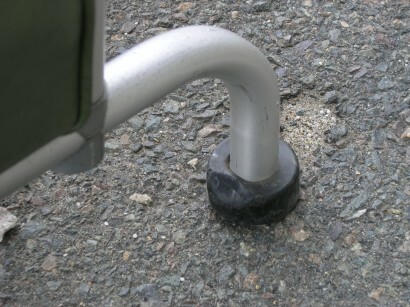 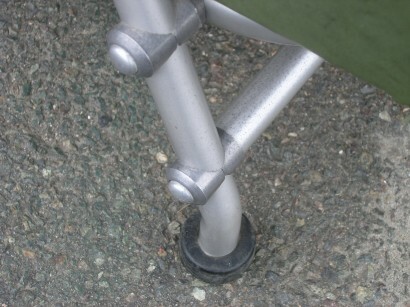 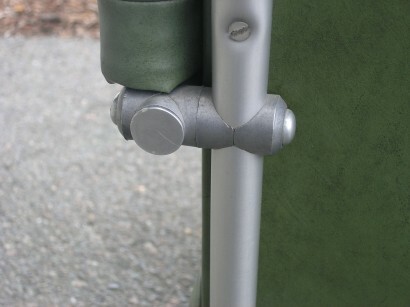 This chair has one small chip on one of the rubber glides, pictured in image 6.